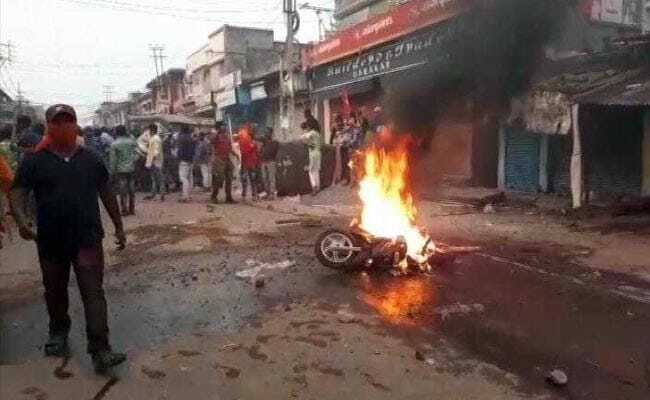 A group holding a Ram Navami procession clashed with the police in Bengal's Asansol - a town around 200 km from Kolkata - this afternoon. Sources said stones were thrown at police vehicles and motorcycles were set on fire. It is not known if there was any casualty. The clash took place on Barakar Station Road, an area populated chiefly by a minority community. When the police rushed to the area, the rallyists turned on the police, which used batons to bring the situation under control. The Rapid Action Force had to be called in and the situation is under control, the police said. The administration said investigations are on to find out what led to the violence. The Rapid Action Force had to be called in and the situation is under control, the police said. 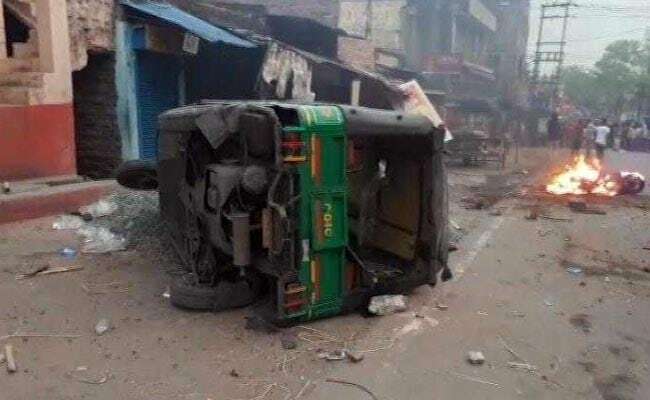 Three persons died in Asansol - the parliamentary constituency of Union minister Babul Supriyo - after Ram Navami last year. Violence had started during the rally for a very similar reason - loud music - and spread across the area. The lawmaker had accused the police and the administration of tardy response, saying it had allowed the violence to spread. Bengal Chief Minister Mamata Banerjee had accused "outsiders" of trying to create trouble, pointing out that Ram Navami was never celebrated in the state. The tradition was started by the BJP, which has been trying to expand its footprint in Bengal. Over the last three years, the BJP has been active, holding rallies across the state in which participants are often armed with traditional weapons like swords and tridents. Last year, the ruling Trinamool Congress had adopted the celebration, holding rallies in several pockets of the state. This year, Bengal BJP chief Dilip Ghosh received a notice from the state Election Commission after reports that he had verbally abused administration officials during a rally held yesterday. He has to file a response within 24 hours, sources in the Commission said.